Get instant access to an exclusive global network of chemistry suppliers. 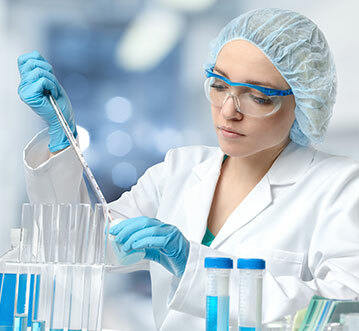 Whether you’re an emerging biotech startup or an established player, Drug Discovery Alliances gives you the contract chemistry services that are not only vetted for capabilities, but also compliance and quality. Bring value, innovation, and growth to your business. Trusted by the smartest brands in drug development.